One of Japan's premier cities, Tokyo is a vast and buzzing metropolis, home to more than eight million people and plenty of architecture to take your breath away. One of the country's prefectures, of which there are almost 50 in total, Tokyo is amongst the most densely populated regions on the planet and considered to be a true megacity. 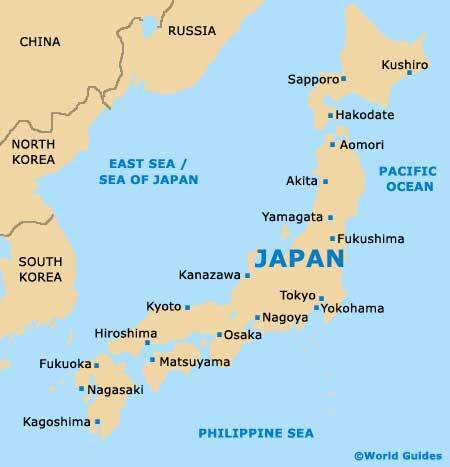 Within the city of Tokyo you will find 23 different wards, each containing their own distinctive set of neighbourhoods. 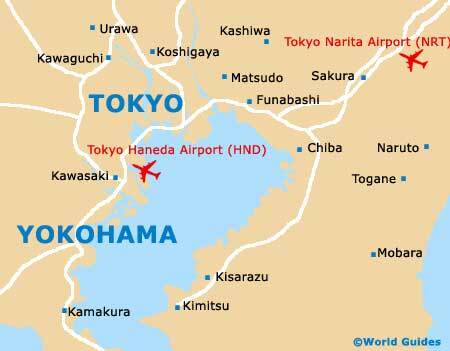 Tokyo is home to two separate airports, with Haneda International Airport (HND) lying within the south-western suburbs of the city. Handling almost 65 million passengers annually, Haneda Airport has become Japan's number one airport. Dating back to 1931, the airport has grown considerably in recent years and is linked to the heart of Tokyo city by a convenient monorail network. The main area of commerce within the city of Tokyo is known as Marunouchi-Otemachi and although a number of important office blocks and businesses reside here, this part of the city is of little interest to the tourist. Nearby, the Ginza area is far more appealing and contains plenty for the shopaholics, including department stores a plenty, together with a great selection of places to eat out. Other highlights here include the striking Imperial Palace in the Chiyoda-ku area, and the nearby Hibiya Park, which features western-style landscaping and plenty of peaceful areas. Further shopping centres can be found around the Harajuku, Shibuya and Shinjuku districts, all of which boast a superb collection of shops, interspersed with eateries for when you need to recharge your shopping batteries. For a buzzing nightlife and plenty of top clubs, be sure to visit Tokyo's Roppongi area, where there are restaurants serving a wide range of cuisine.